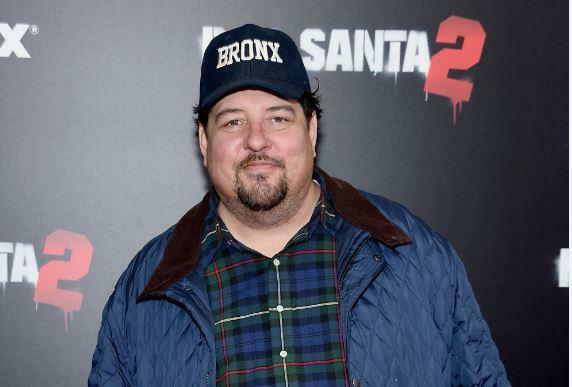 NEW YORK — Joesph Bassolino, also known as celebrated radio personality Joey Boots on “The Howard Stern Show,” has died in New York City, the NYPD said, CBS New York reported. He was 49 years old. The NYPD said officers responded to a 911 call to Bassolino’s apartment in the Bronx at around 9:45 p.m. on Friday night. When police arrived, they found Bassolino unconscious and unresponsive. A medical examiner pronounced him dead on the scene, police said. Stern tweeted about Boots’ death Saturday. Fans and members of the Howard Stern staff were also mourning Boots’ death on Twitter Saturday. One last #Bababooey to you! Bassolino’s exact cause of death is under investigation.